Comfortable fitting hard wearing kiwi made waisted overtrousers. Available in many colours, and two different grades of fabric. 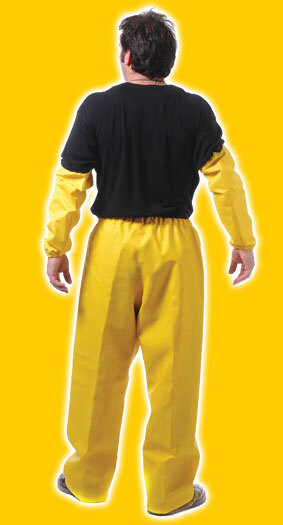 Top quality elastic and fabric make for a very hard wearing pair of overtrousers, no matter what weight or colour.